The San Francisco Museum of Modern Art aims to embrace the challenge of the new and unexpected, and it boldly succeeds. This is the city’s most dynamic and provocative venue for contemporary art, and it has been vital to the evolution of emerging art here. The first on the West Coast to devote itself to Modern and contemporary art, it has amassed an internationally renowned collection of 32,000 works by many of the most daring artists among the generations. 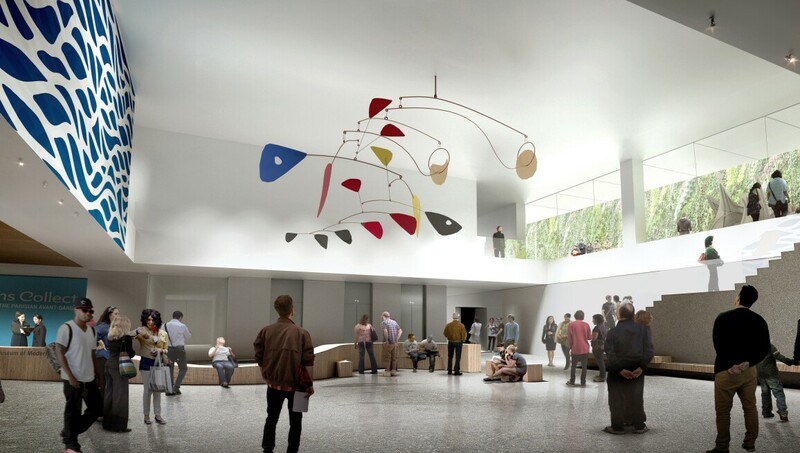 SFMOMA closed its physical doors in June 2013 to embark on a three-year expansion project, which will more than double the museum's gallery space. In the interim, SFMOMA has gone beyond its walls and directly into the community through an array of collaborative and travelling exhibitions, site-specific installations and education programmes that will unfold throughout the Bay Area and beyond. The expanded and transformed SFMOMA opened on 14 May 2016.